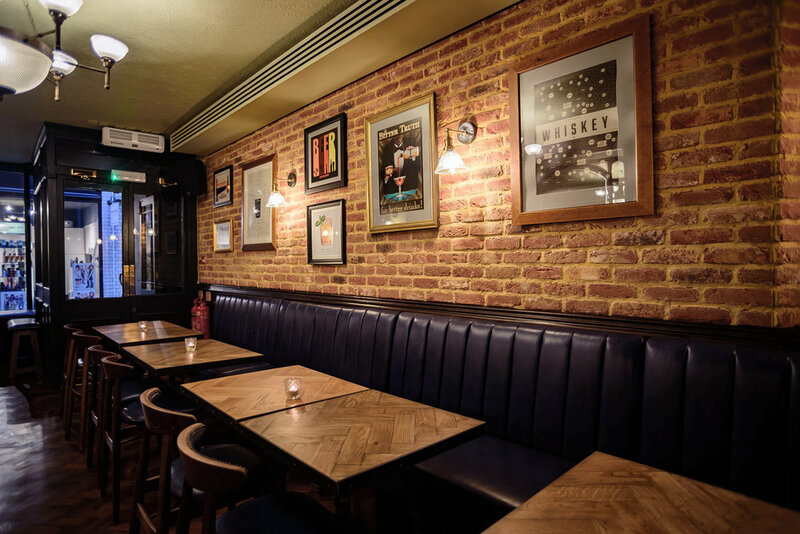 The Punch Tavern | Historic Fleet Street pub, kitchen and private hire space. The PUNCH TAVERN is a Grade II listed pub in the heart of Fleet Street. A former 19th century Gin Palace, this historic site was named in the 1840s in homage to the regular drinkers from nearby Punch magazine. The newly refurbished Punch retains much of its original period charm, with a spacious main bar and rear dining room available for private hire. At the bar you'll find a gin and whisky lover's paradise, plus an excellent selection of craft beer and cask ale, and carefully curated wine list. 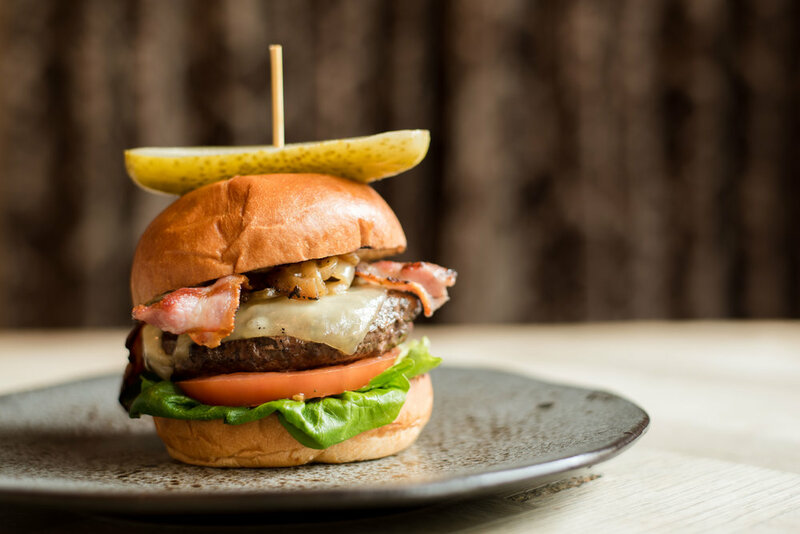 On the menu the focus is seasonality, with pub classics alongside delicious small plates and lunchtime wraps, and the finest Sunday roasts in the city. We are a family friendly pub and we are happy to cater for families in our dining room area. We also welcome dogs and will happily provide water for the pooch. To enquire please use the booking app below or drop us a line in advance on 0207 353 6658. Sign up to receive regular EXCLUSIVE OFFERS on food & drink, events and more. Let's be friends, with benefits! We have a range of different spaces for both small and large events. Whether you're organising a birthday celebration, work event or just a get-together with friends or family we'd be happy to help you plan and deliver a great day.